In this blog I talk about living with mental illness. 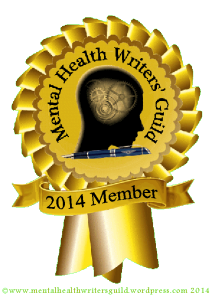 I cover topics like medication, hospitalization, everyday life, coping skills, etc. I am honest about my experiences and often discuss my worries and thought processes that I have about relationships and life in general as it relates to mental illness. *DISCLAIMER: I am not a doctor, therapist, or health professional of any kind. I’m sharing things that I have been taught that have helped me (or not). This is my experience. My new blog is up. It is called Jen's Life of Chronic Pain.